Why should you get this certificate? This certificate was developed through the collaborative efforts of Fort Hays State University's Psychology Department and KVC Wheatland Psychiatric Hospital. It is designed to give students in the behavioral sciences the skills to work as a treatment team member in a inpatient psychiatric child care facility. This certification should enhance the employability of the student in any child or adolescent psychiatric care facility. Which courses will you take?  The apprenticeship consists of actual on-site training at the Hays Campus of KVC Wheatland, course of study available here. View a welcome letter from James Roberson, Assistant Director of Administration at KVC Wheatland. 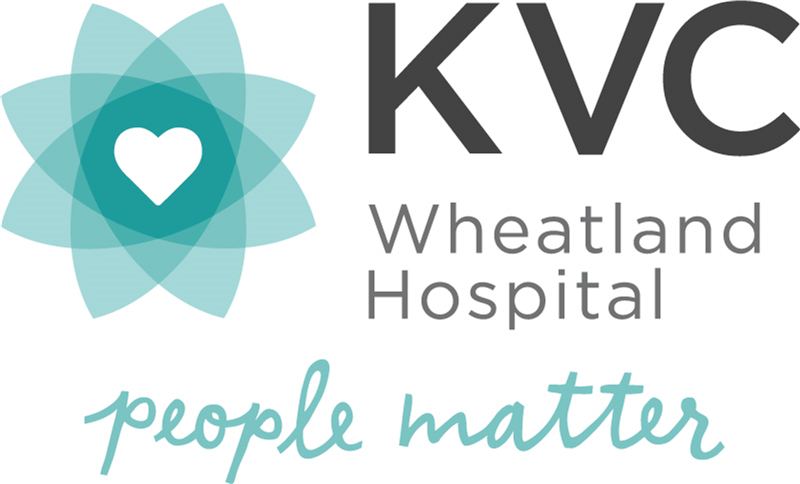 See KVC Wheatland's web site at http://www.kvc.org/kansas/services/psychiatric-hospital for information on the program and click the employment tab at the top of the home page for detailed information on the Behavior Health Technician position. 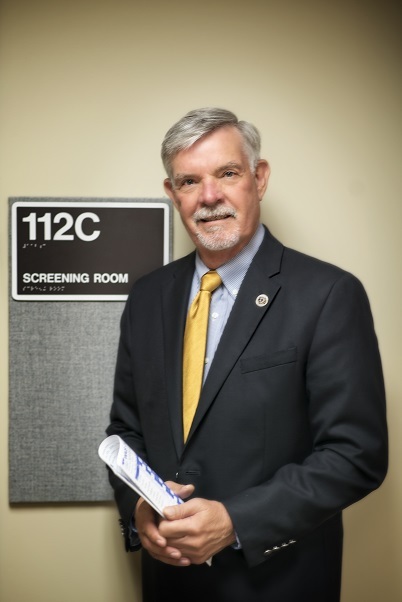 Please contact Dr. Leo Herrman, Director of the Psychological Screening Clinic.